This Incan citadel in Peru is a once-in-a-lifetime trip. 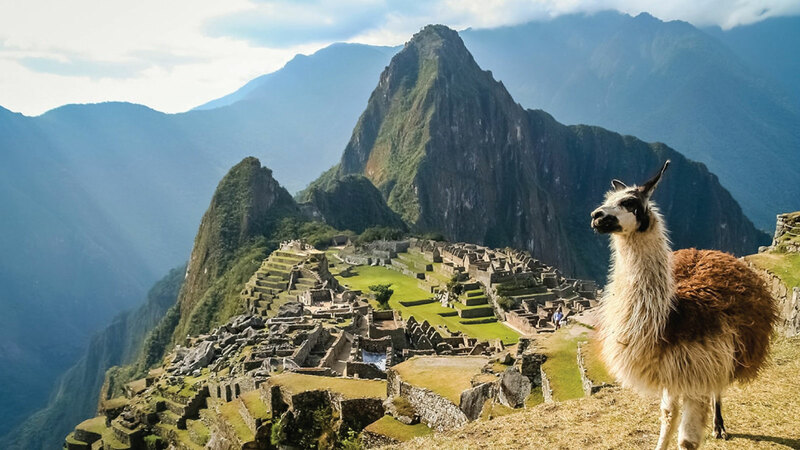 Part of the fun for many travelers is conquering the four-day hike along the Inca Trail before being rewarded with the view of this sprawling UNESCO World Heritage site. If you're not one for hiking, you can still see this impressive historical site by hopping on a train from Cusco to the mountain base.